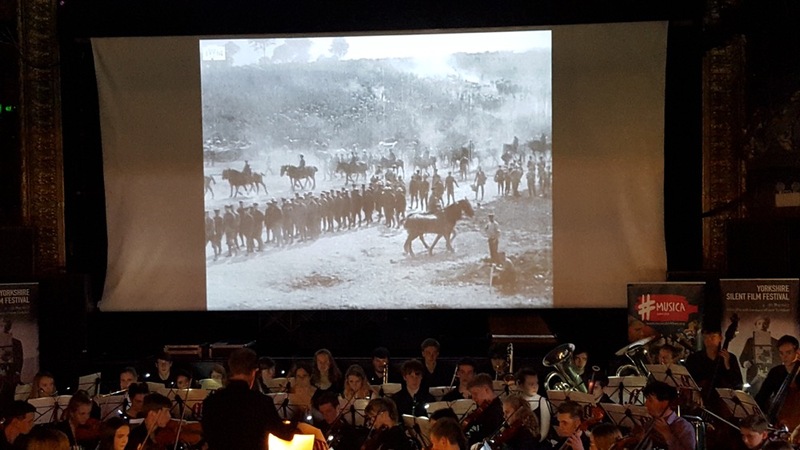 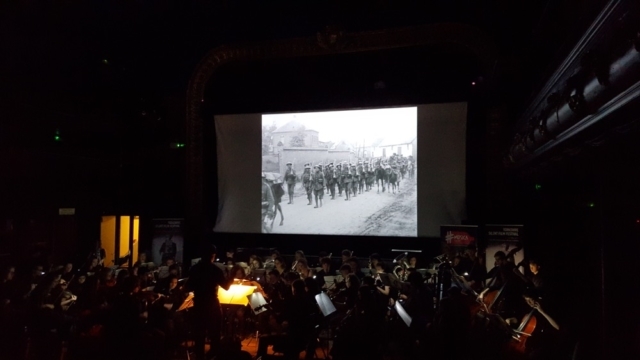 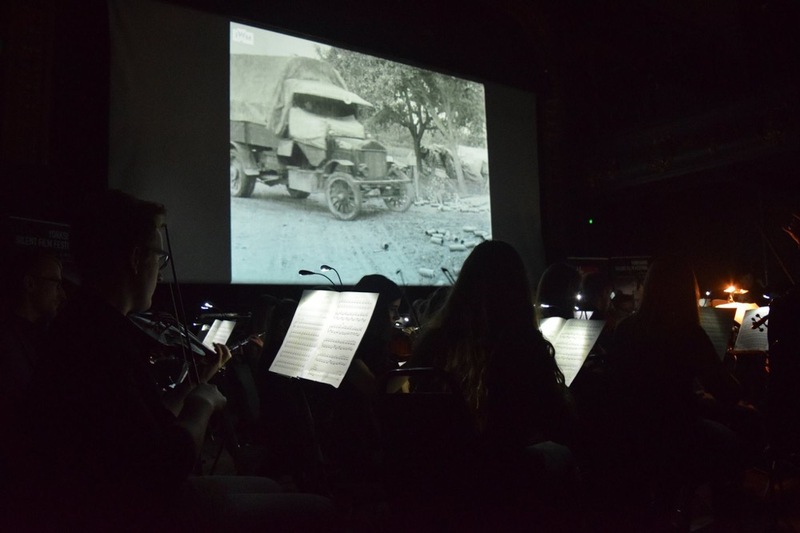 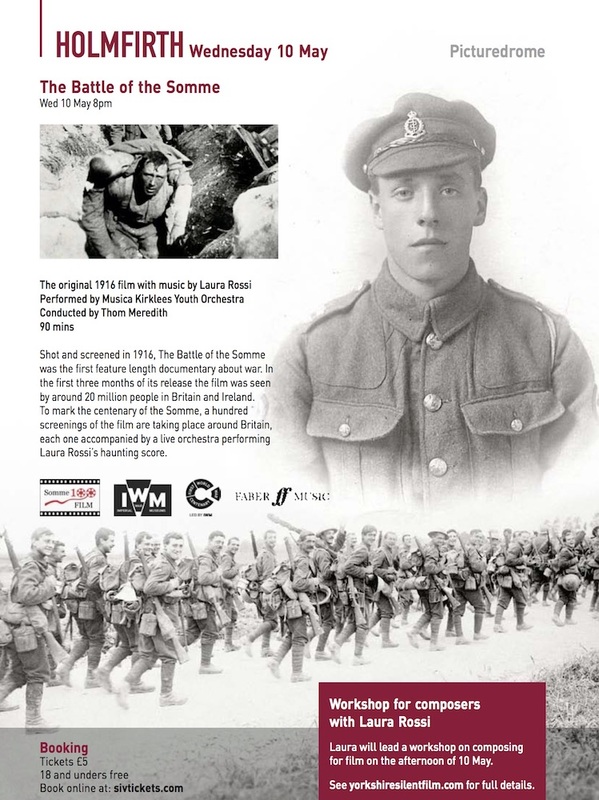 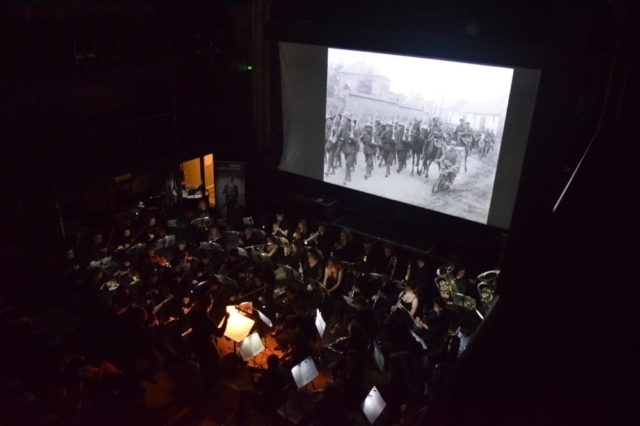 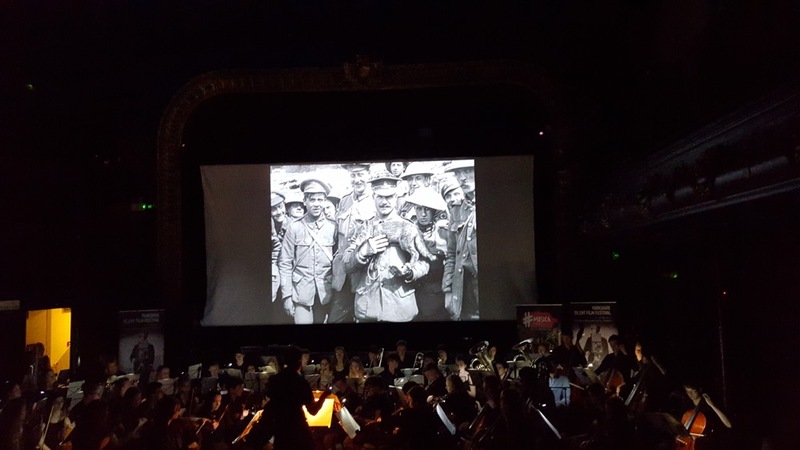 Following a 5 Star performance at Huddersfield Town Hall, Musica Youth Orchestra are once again performing Laura Rossi’s acclaimed score at a screening of the 1916 film ‘The Battle of the Somme’ as guests at the Yorkshire Silent Film Festival. Toby Haggith and Laura Rossi gave a pre-concert talk and there was an open schools rehearsal before the concert. 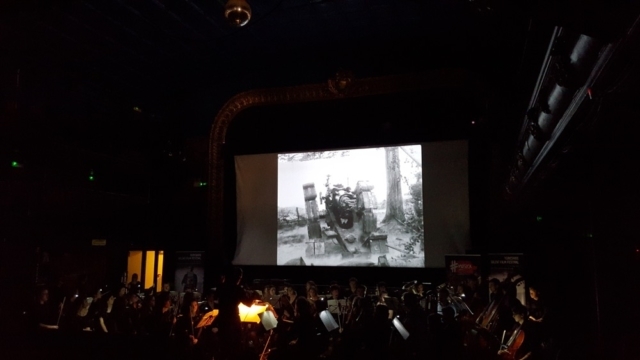 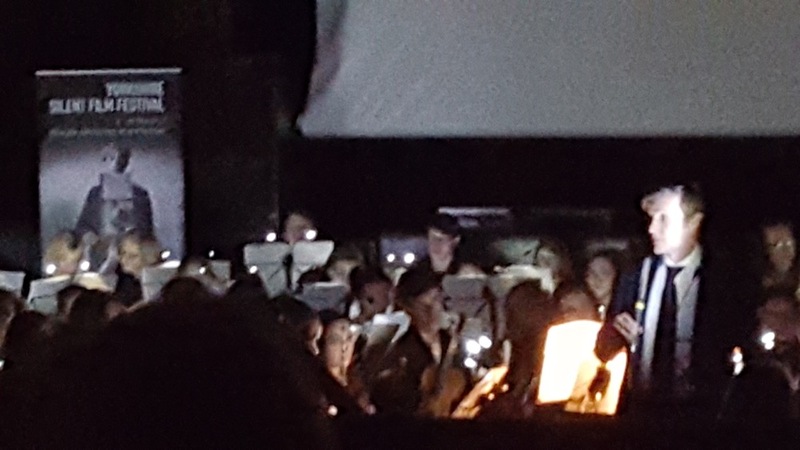 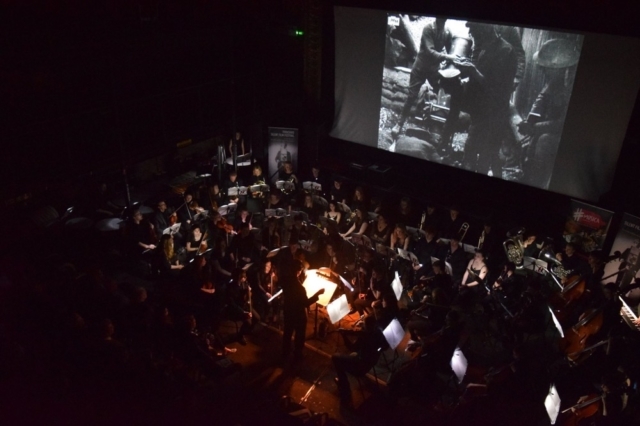 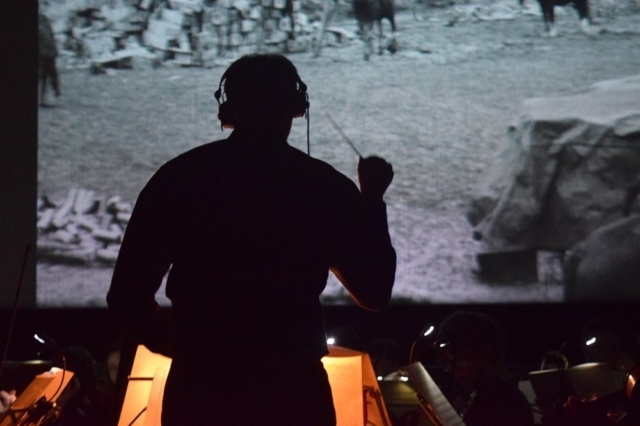 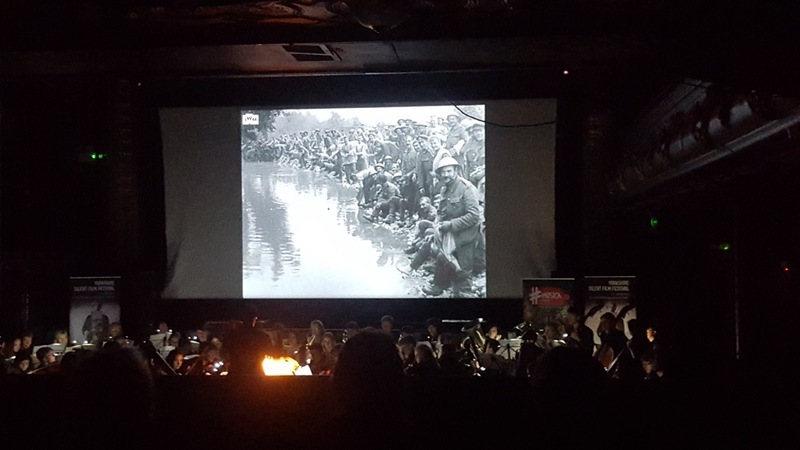 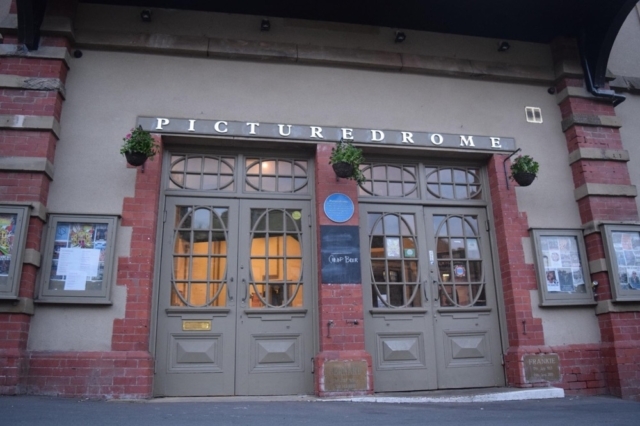 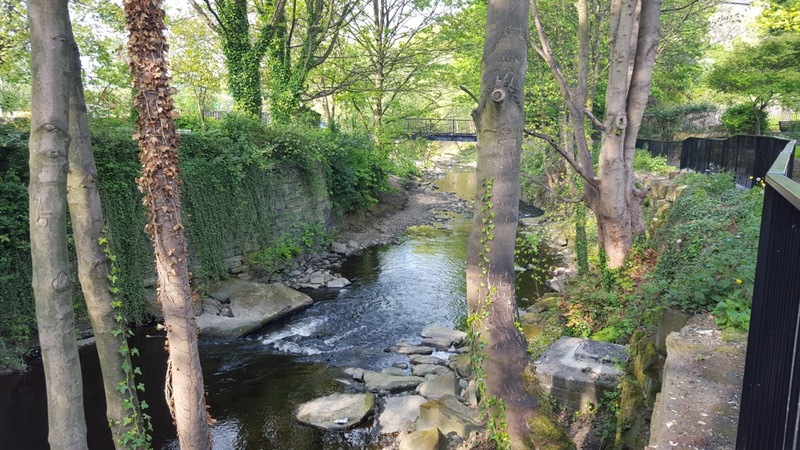 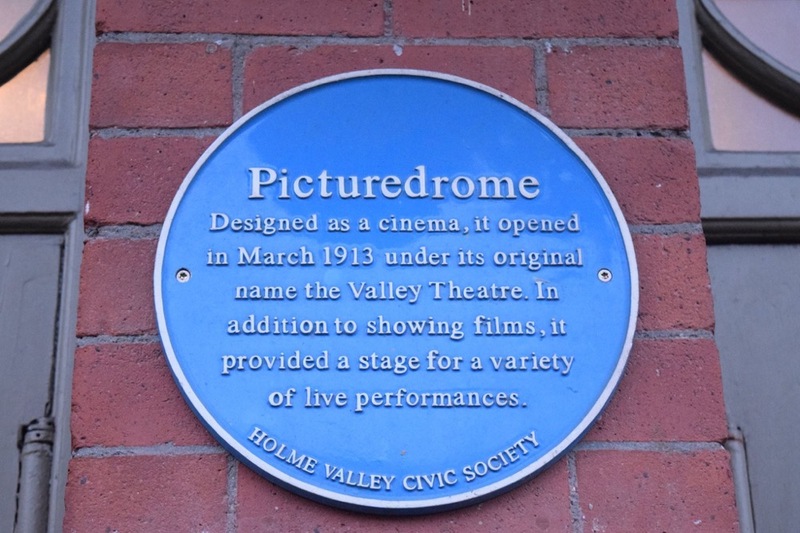 The first war documentary, The Battle of the Somme, is screened at Holmfirth Picturedrome on May 10 with Laura Rossi’s majestic score played live by Musica Kirklees’ Youth Orchestra.